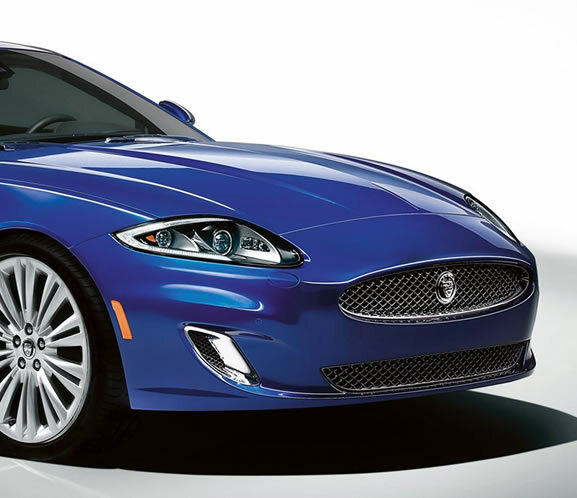 Where better to have your Jaguar car lovingly serviced than Jagcare Portsmouth. We take the same care in looking after your vehicle as if it were our own, as Jaguar specialists we know how to maintain, repair and service these special vehicles. Once you have experienced what we have on offer – at far less cost than the main Jaguar dealers - we are sure you won’t want to go anywhere else ever again! Over the years we worked on all the models of Jaguar cars – old and new. The man hours we have clocked up is a testament to our vast knowledge, experience and quality of work. Servicing is carried out to a very high standard and conforms exactly to the Jaguar servicing schedule. Regular servicing of your vehicle enhances its value and prolongs its life; even low mileage vehicles benefit from the attentions of an annual service. Whatever service is due on your vehicle you will have the satisfaction of knowing your vehicle is in good hands, and any potential future problems will be noted.